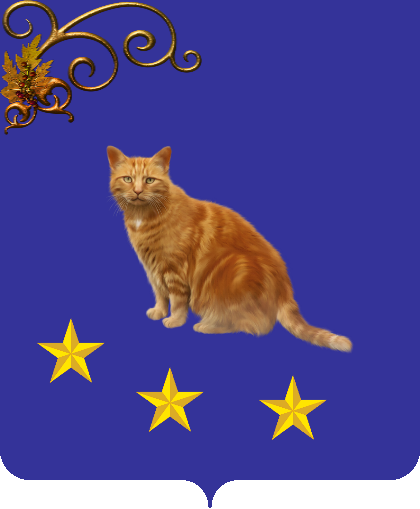 Coat of Arms of the Orley Strip. The Orley Strip (Dutch: Orleystrook; Turkish: Orley Şeridi; Russian: Орлейский Сектор), also known as Orley or simply Strip is a subdivision of the Federation of Hunter, and has symbolic territorial claims over northernmost part of Hunter Island. Orley Strip was founded at April 20, 2011 as autonomous province of the then Republic of Lostisland, being successor of the Republic of Chernorus which merged into it (northernmost part of Hunter Island was ceded by Lostisland to Orley by the time of merger). The Strip is infamous for Orley Crisis, political turmoil which started at August 1, 2011 when the then Grand Moff of the Orley Strip attempted to separate it from Lostisland and cede its territory to another nation. The conflict ended at August 10, 2011 with Grand Moff losing his office and being proclaimed persona non grata in Lostisland. Orley Strip was declared a restricted area and governance over it passed to the then National University of the Republic of Lostisland (NURL). Nowadays, the Orley Strip remains without permanent population nor anyone declares allegiance to it. However, as formally it has never been disestablished, and according to the Treaty of Hunter Island it became a subdivision of a subdivision of Lostisland.